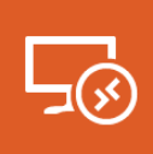 This is the fourth video in a series on setting up the new Azure Microsoft Azure Windows Virtual Desktop service (WVD). In this video, I do a step-by-step walkthrough of the prerequisites for FSLogix Profile management. After that, I configuring a template OS with FSLogix to use for a host pool deployment. Next, I verify profiles stay consistent between user logins in different VM’s in the host pool. This is the second video in a series on setting up the new Microsoft Azure Windows Virtual Desktop service (WVD). I start by going over some key concepts and terms needed to understand WVD. Next, I cover the different options for load balancing in WVD and give a demo on how to configure each. After that, I go over requirements of configuring users for accessing remote applications with a step-by-step walkthrough on adding applications to Remote Apps. I had the pleasure of spending a significant amount of time elbows deep in a Remote Desktop Services deployment this week. 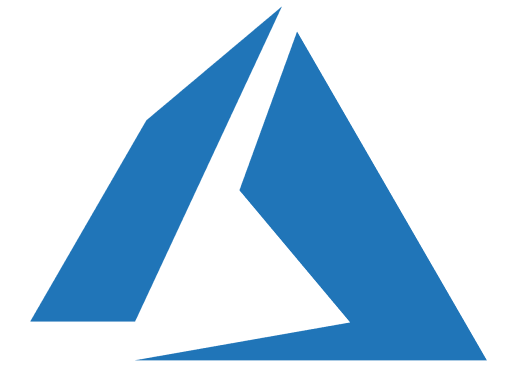 As part of the effort, I published the RDS RDWeb IIS page with the Azure AD Application Proxy so MFA can be leveraged for remote desktop services.